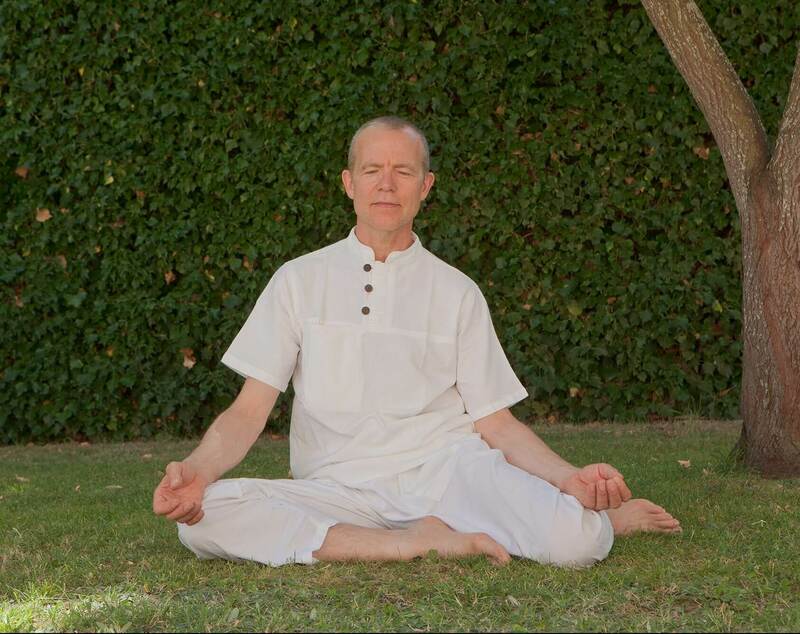 Do you wish to locate a teacher trained in the Ruchpaul yoga method who is near you? You can do so via our request for information form. Please indicate your town and department as well as towns close to you.